Training managers often struggle to justify the impact of online training programs on employee performance. Using learning analytics can help managers identify the best training programs and strategies that give a great return on investment (ROI), on every dollar spent. 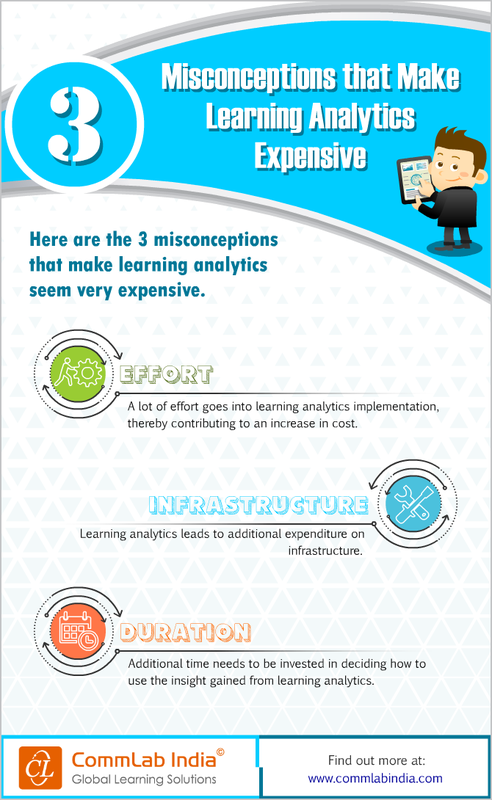 But, many organizations view learning analytics as an expensive endeavor. Here is a list of false impressions that make learning analytics seem very expensive.